One of Canada's most historic cities provided the backdrop for SIHR's 2012 Annual General Meeting, held May 18 and 19 in Halifax, N.S. 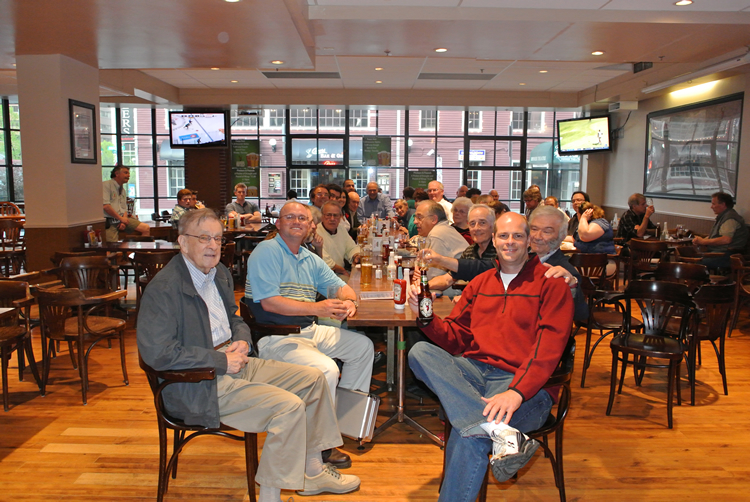 The meeting was the first to be held in Atlantic Canada since the 2006 AGM in Moncton, N.B., and members were treated to a healthy dose of Maritime hospitality. 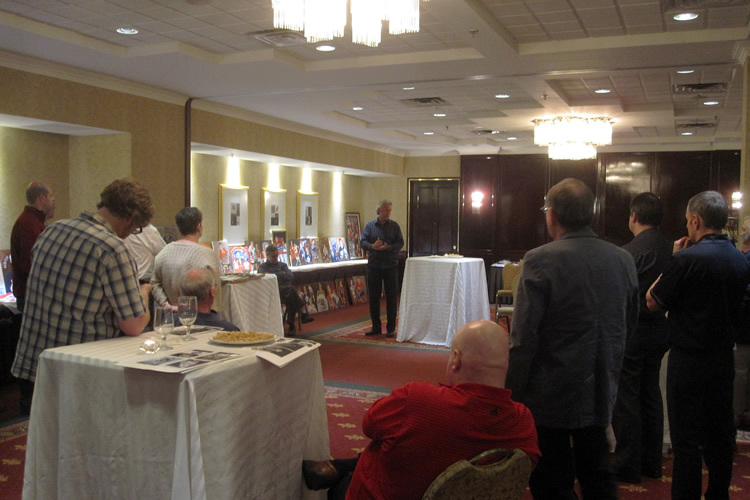 The Prince George Hotel played host to Saturday's conference as well as a Friday evening meet and greet which featured former players Brian Mackenzie, J.-P. Bordeleau, and Dean Dachyshyn who shared many stories from their pro-hockey careers to the delight of all in attendance. 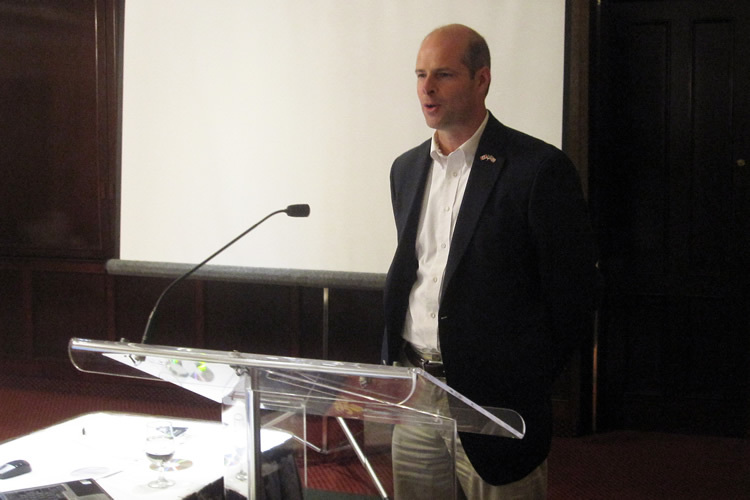 Saturday morning saw the group greeted by Percy Paris, Nova Scotia's minister of tourism. 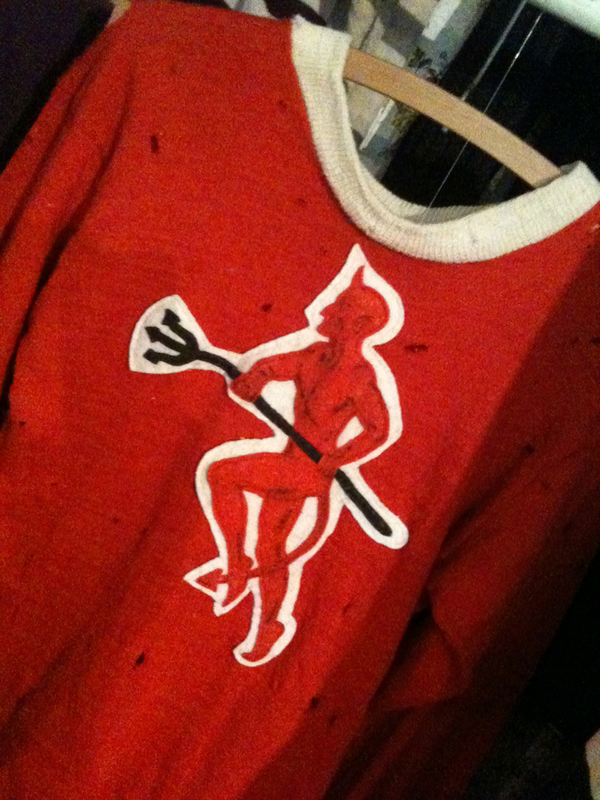 Paris played hockey at King's-Edgehill School in Windsor, N.S., and at St. Mary's University in Halifax. He has also scouted for teams in the International Hockey League and the Quebec Major Junior Hockey League. 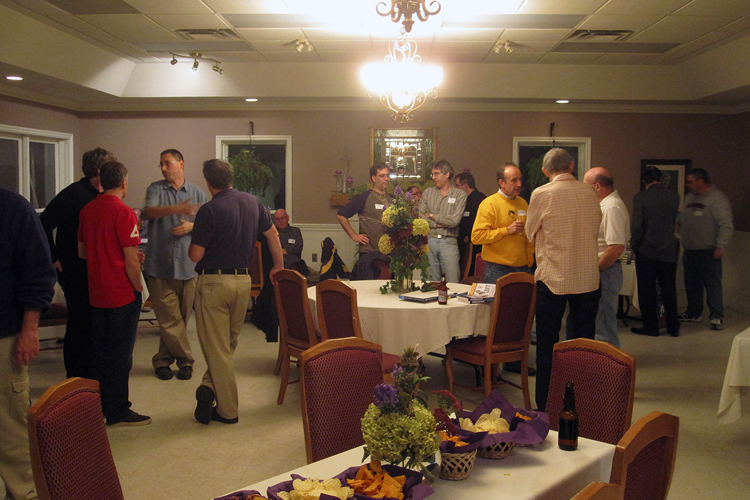 The business meeting got underway after the roll call which showed a total of 32 members in attendance. The various executive reports delivered show the group to be in excellent shape financially and that it continues to draw new members from all corners of the world who are eager to contribute. 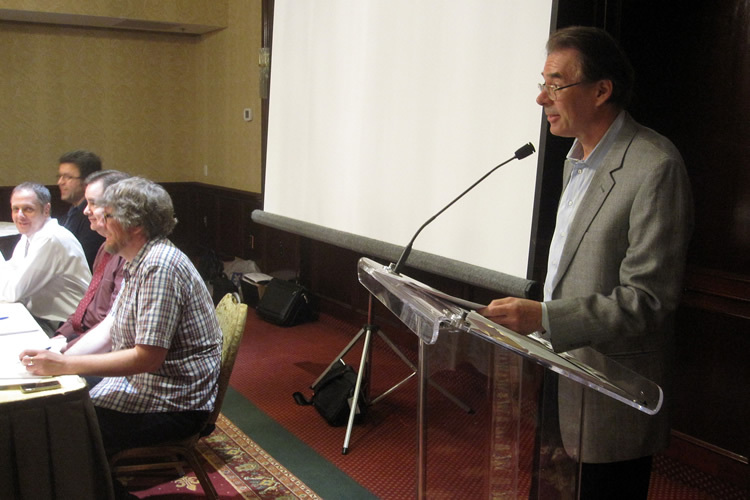 An election was held which saw former executive vice-president Jean-Patrice Martel elected to the position of President while long-standing treasurer Paul Bruno was acclaimed as Executive Vice-President. Iain Fyffe was acclaimed as the new Treasurer while retiring President James Milks was elected as Director-at-Large for Canada. The final vote saw incumbent Pat Houda retain his position of Director-at-large for Europe. Following an on-site lunch, Bill Fitsell presented a short video promoting a movie project covering the life of Captain James Sutherland and his work on behalf of the International Hockey Hall of Fame. 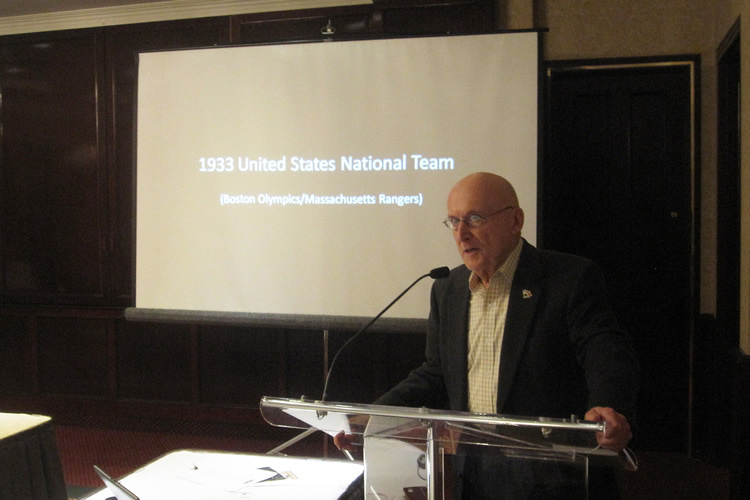 Roger Godin delivered his paper titled Prague, Winter 1933: The US Wins an Early Gold Medal. 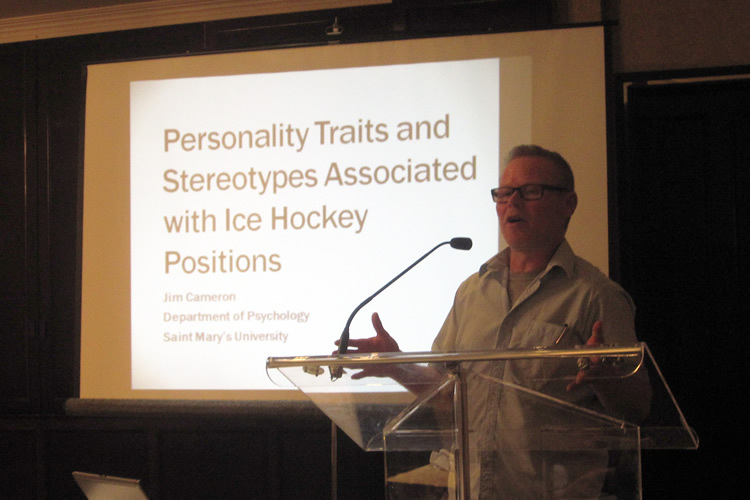 Jim Cameron of Halifax presented a psychology study which sought to outline the personality of players by position ahead of Sean Mitton of Raleigh, North Carolina, who detailed his 72 Summit Series book project. The book will feature 72 stories told by people from all walks of life who describe what "the goal" meant to them. Mark Presley of Burwick rounded out the presenters as he discussed the Moffat Stick and the larger impact of hockey on culture. The four scholarly papers presented were of exceptional quality and well illustrated and discussion was only limited by the time clock. The group then toured the Nova Scotia Sports Hall of Fame prior to having dinner at the Midtown Bar and Lounge. 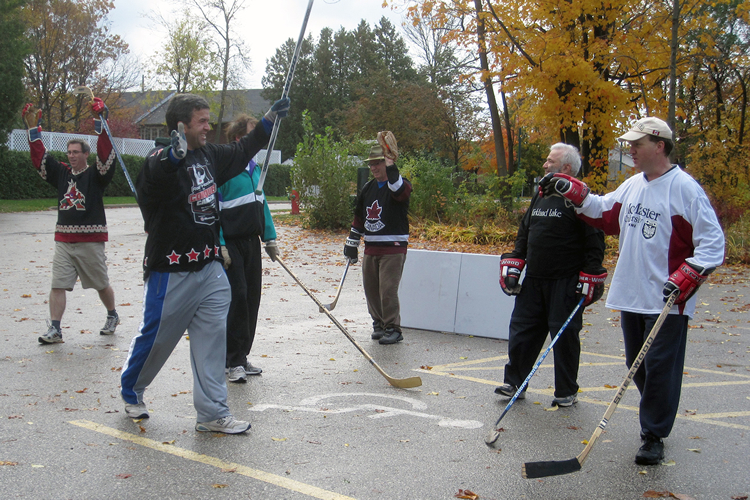 Sunday saw a convoy head to nearby Windsor for a tour of the hockey museum at Haliburton House followed by a visit to the Dill Farm to see the famous Long Pond, site of early shinny games played by boys from nearby King's Edge College. 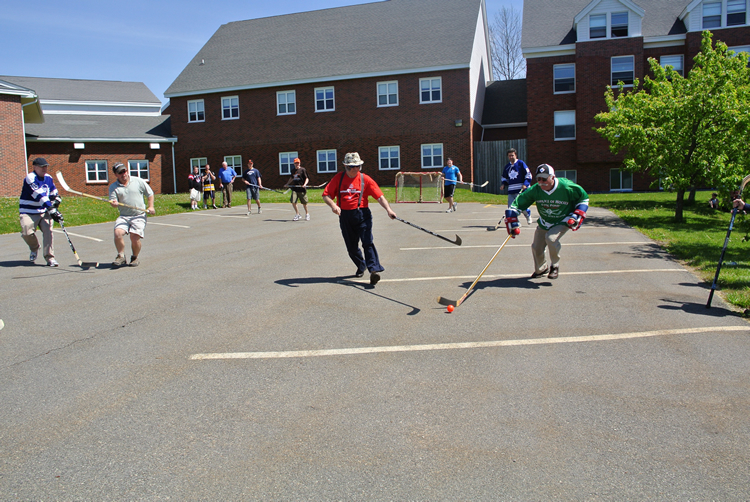 The weekend's festivities wrapped up in the college parking lot which saw team SIHR defeat Team Windsor in the third ball hockey contest for the Fitsell Cup. 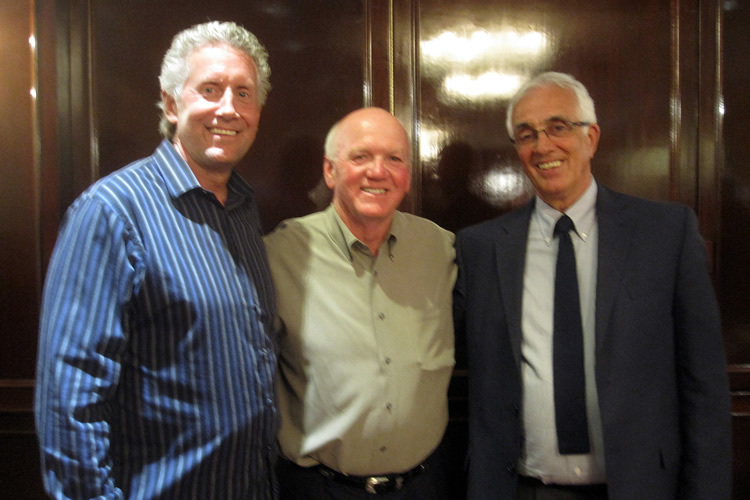 Dean Dachyshyn, Brian Mackenzie and J.P. Bordeleau were the guest speakers on Friday night. 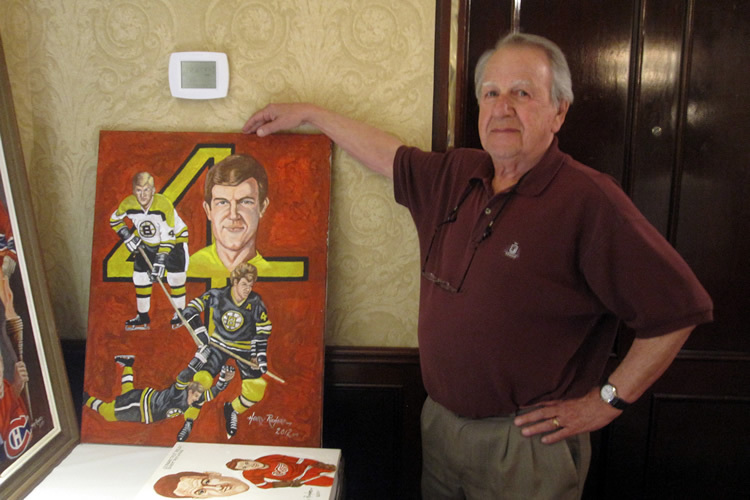 Artist Henry Richard poses with one of his paintings. 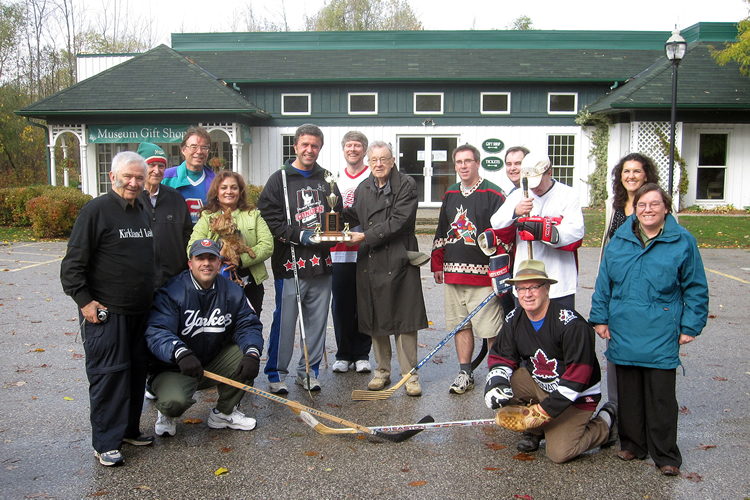 Windsor Mayor Paul Beazley and Hockeyist Dave Hunter welcome SIHR members at Haliburton House. SIHR and WHHS member Paul Bennet organized the SIHR trip to Winsdsor. 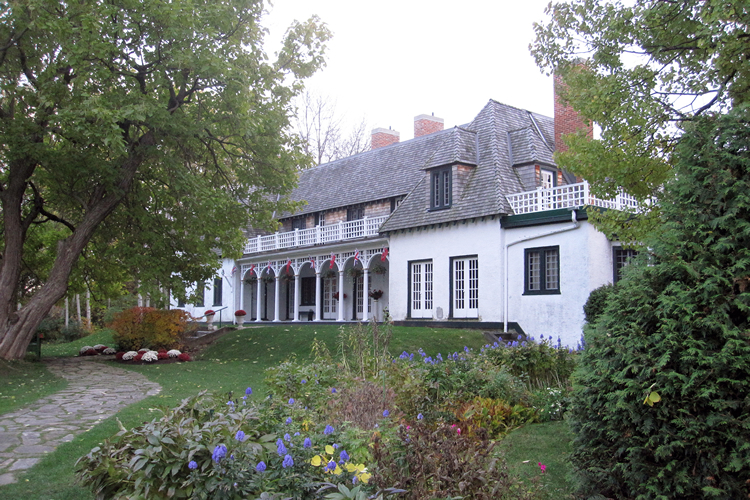 Shortly before 9:00 AM, President Jean-Patrice Martel called to order the fall meeting of the Society at Swanmore Terrace on the Lake Couchiching shoreline at Stephen Leacock’s Old Brewery Bay Museum. Following a greeting from museum curator and meeting host Fred Addis, several first-time attendees were introduced during the popular roll-call, which included members from Ontario, Quebec, Nova Scotia, British Columbia, New York and Minnesota. 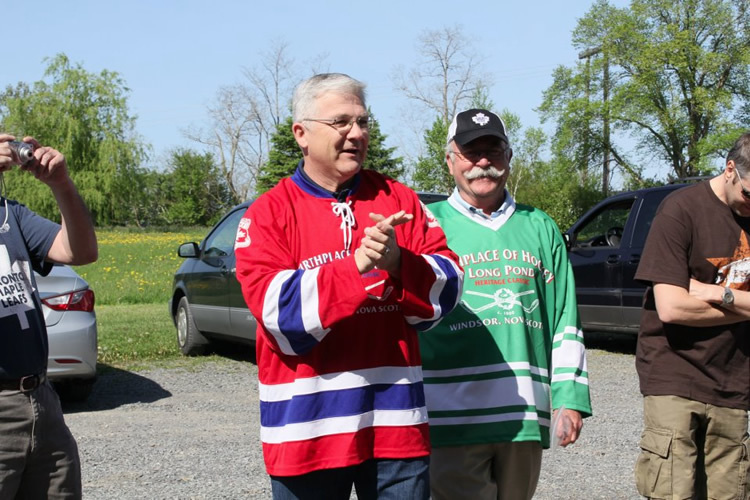 The business portion of the meeting soon got underway and saw the delivery of reports from members of the Executive as well as the Chairs of the website, minor hockey, constitution and origins committees. The report of Secretary Lloyd Davis showed that membership numbers remain largely constant just below 600 with a slight net gain year over year, despite the “churn” of roughly 100 members that opt not to renew their membership after their first year. The financial picture of the group remains healthy as was noted in the Treasurer’s report delivered by President Martel in the absence of Treasurer Iain Fyffe. Chairman Lenard Kotylo informed the group that the membership is now complete for the Constitution Committee and that members have begun their analysis in order to establish a framework that will be used in the revamping of the SIHR document. 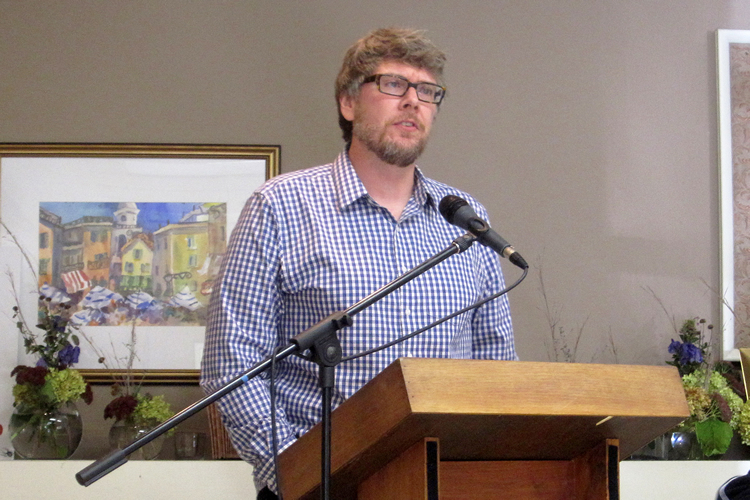 A healthy debate followed the delivery of the Origins of Hockey committee report by Chair Ed Grenda, but order was restored and a motion was passed which saw the committee’s mandate confirmed. It will continue to monitor and review any credible future claims on the birthplace of hockey. Ed also put forward a motion which was adopted calling on the executive to strike an awards committee “to identify and nominate members for appropriate awards”. Two additional committees were created. 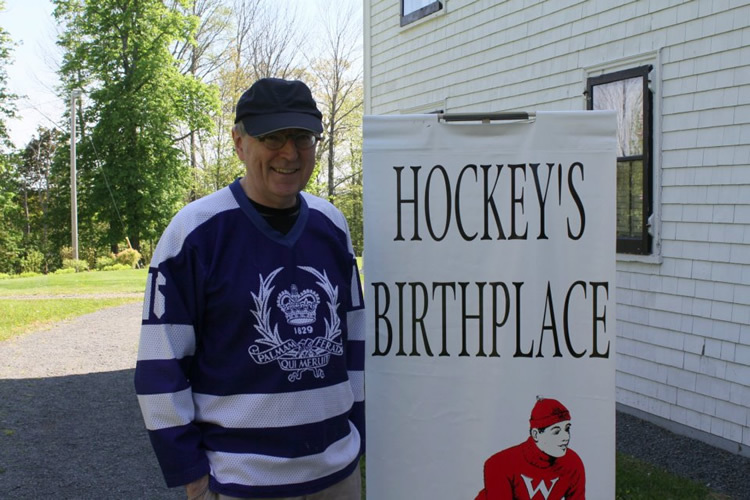 The first is the “Hockey Origins Research Group” which will search for and document early hockey and skating references by any name on ice or ground up to 1882 in Canada, 1896 in the US and 1908 in Europe. Approval was also given to create a searchable database for the research available on the SIHR website. Members interested in participating are encouraged to contact Chairman Carl Giden. The second is the “Special Projects Committee” to establish guidelines on funding of future projects. Finally, the website committee was tasked with investigating the feasibility of live streaming of future meetings and implement this where and when possible. After an onsite lunch, the group was treated to a tour of the Stephen Leacock Museum led by curator Addis who delighted the group with anecdotes and personal insights into the property and its charismatic former owner. Following the tour, the group settled in for the afternoon research presentation sessions. Stewart Richardson of Cobourg, Ontario, and Rick Leblanc of Surrey, B.C. 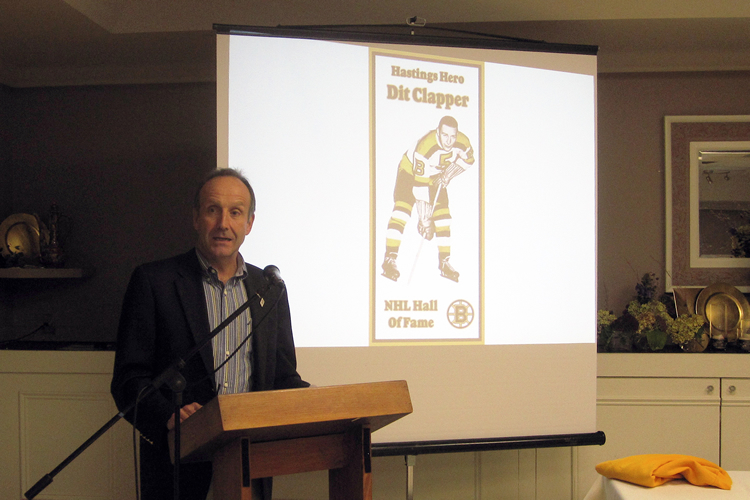 presented Dit Clapper and the Rise of the Boston Bruins which outlined the steps which led to the publishing of the book of the same name and the Dit Day celebration held in the village of Hastings honouring the Hall of Fame inductee. Next up was host Fred Addis who recounted the Allan Cup win of the host city team in his presentation The 1972–73 Orillia Terriers: A Retrospective. 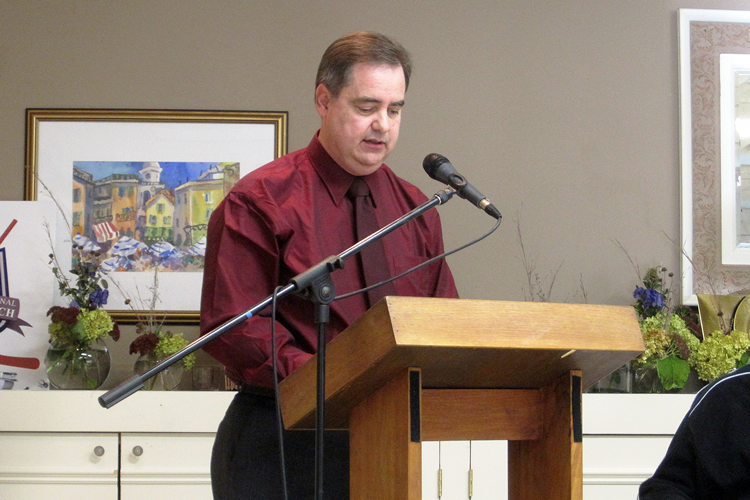 He was followed by the popular orator Glen Goodhand who regaled the group with Double Trouble, in which he commented on the five sets of twins who have played in the NHL, as well as several other womb-mates that played at junior and minor-pro levels of hockey. 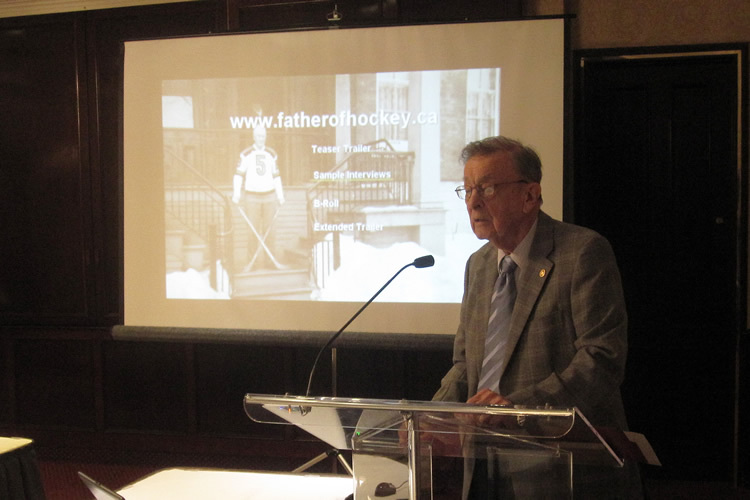 Past-President Len Kotylo delivered a heartfelt presentation titled The Missing Leaf: Les Kozak and the 1961–62 Toronto Maple Leafs which chronicled the inspirational and unlikely path taken by the one time NHLer after his career was cut short by a serious head injury. Rounding out the day was Eric Zweig of Owen Sound who presented Tommy Phillips Takes Montreal, in which he detailed the on-ice exploits of the Rat Portage star during his stint in Montreal while studying at McGill University. 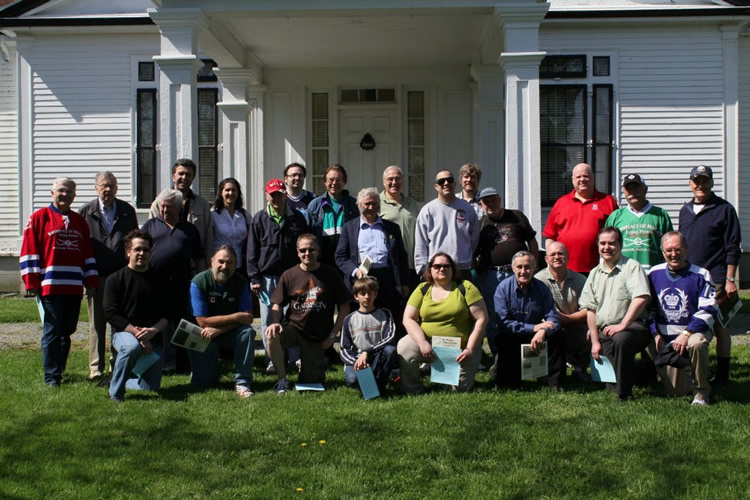 Members heard a glowing report from Jim Mancuso about plans for the 2013 AGM in Utica, NY, with a side trip to the Baseball Hall of Fame at Cooperstown. 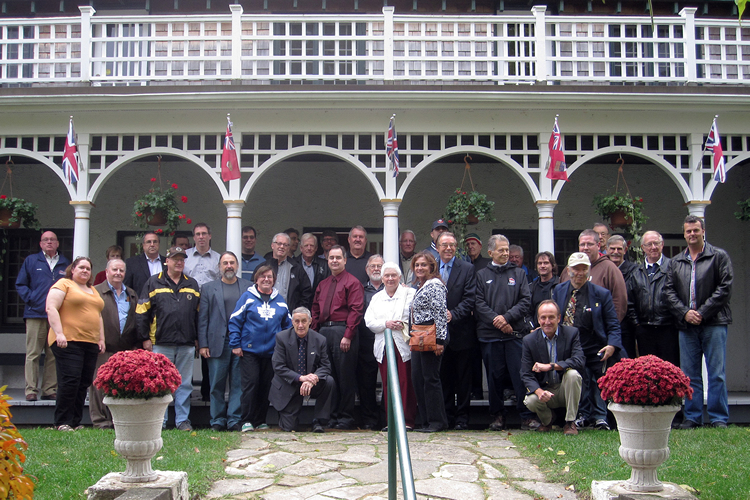 The executive announced that the 2013 fall meeting will be held in Renfrew, Ontario, home of the N.H.A. Millionaires and of the birthplace of the N.H.L. museum. A spirited ball hockey contest was played on Sunday between Team Quebec and Team Ontario, with the latter taking the Fitsell Cup in overtime.